How Do I Choose the Best Baking Mix? Baking mixes are effective and convenient options for bakers of all skill levels. 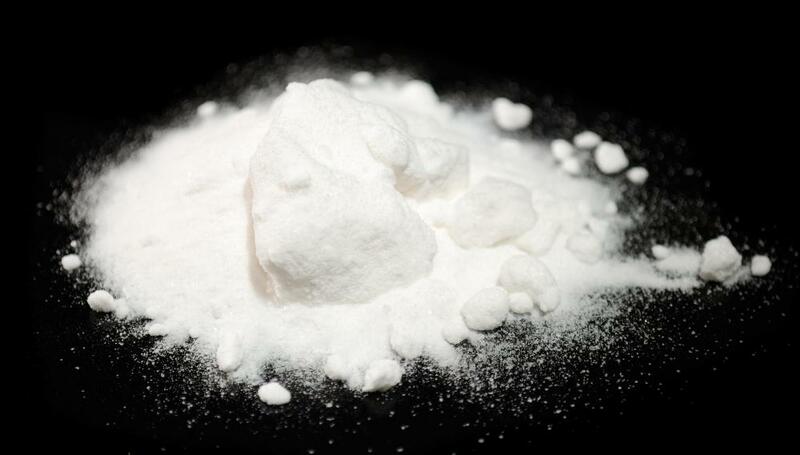 Baking powder can be used, along with a few other ingredients, to make a quick baking mix. 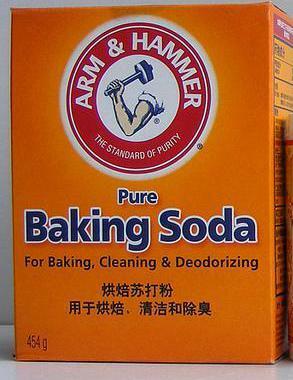 Baking soda and baking powder, which are commonly used in baking. Since baking is one of the most popular modes of cooking, baking mixes can serve as an effective and convenient option for cooks of all skill levels. The first factor a cook may wish to consider when choosing a baking mix is the type of food he or she will be making, as baking mixes come in both specific and all-purpose forms. Processed versus natural baking mixes are another consideration, as each type has benefits and advantages. Many baking mixes also contain specialty additions that may enhance flavor or ease of use, like dried fruits or dried eggs. Baking mix is a powdery substance that helps produce baked products when it is combined with other ingredients and baked in the oven. 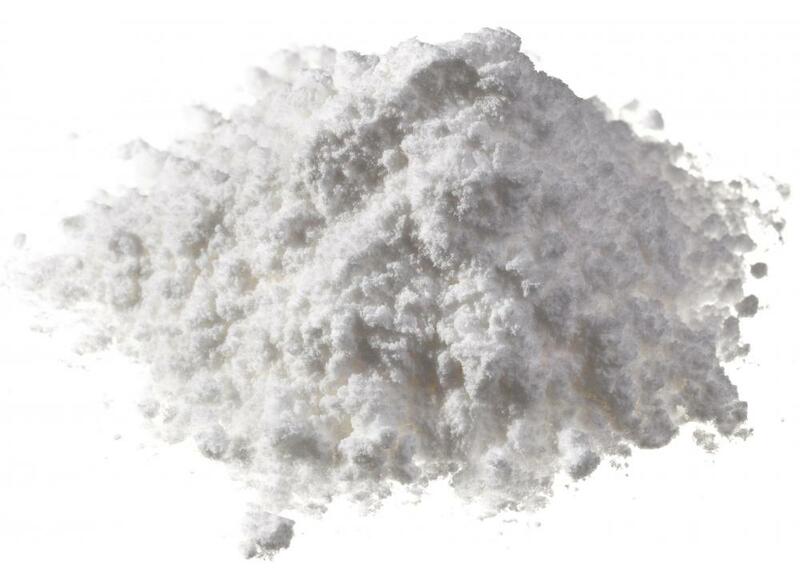 Choosing the best baking mix is often dependent on the type of baked product one is making. Manufacturers create specialty mixes for a wide range of products, including the following: cakes, breads, biscuits, muffins, and brownies. Each mix type has slightly different properties that are fitted to the food in question. For maximum ease, an individual may opt for all-purpose baking mixes, which can be used for preparing a diversity of baked goods. One type of baking mix an amateur chef may want to consider is the variety that pre-mixes ingredients. A large percentage of baking mixes require the addition of extra ingredients like egg yolks. 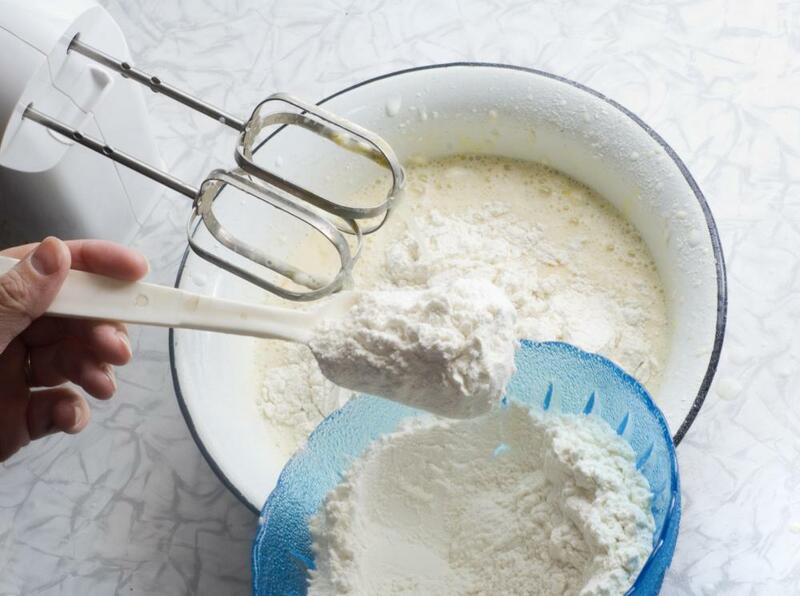 Some mixes, however, include powdered eggs and similar needed ingredients within the mix itself. This step adds another layer of ease and convenience to the baking experience. Cooks may also weigh the differences between processed and natural baking mixes. The former includes special substances known as stabilizers that keep baking results consistent. If one makes a recipe from scratch, taste and texture factors like hold and moistness can vary widely. A processed mix will help eliminate some of these differences, and it will also be less susceptible to damage from air or temperature, thus improving baking mix quality. Natural mixes, on the other hand, offer less chemical treating and a more natural taste, perhaps making these offerings more attractive to health-conscious individuals. In addition, a baking mix with additives can enhance a product’s flavor. For example, cake mixes may come in different flavors such as chocolate or vanilla. Such mixes might include topping ingredients like icing as well. Other mixes may contain dried fruits, nuts, or creamed properties. Cost may be higher, however, for more advanced mix varieties. For the more seasoned and creative cook, a baking mix recipe venture may be in order. A quick batch can usually be created with the following baking mix ingredients: flour, shortening, sugar, salt, and baking powder. Proper blending and storage in an airtight container could result in a respectable and usable mix. What is a Bread Dough Mixer? What is the History of General Mills? Can I Substitute Applesauce in Baking? What is an Easy-Bake Oven?